We can offer you high quality taxi service with our Mercedes Vito and Renault Trafic minivans (up to 8 passengers each), as well as with Toyota Avensis and all new Citroen C4 Grand Picasso sedans. 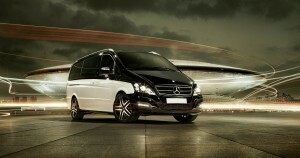 All vehicles are air conditioned and operated by communicative, professional drivers, to make trip very comfortable. We are available 24/7 at Taxi Bol station, and can offer You assistance in planning Your trip or excursion. Just pick any destination on or off Brač island, contact us and book a ride. We guarantee lowest prices. 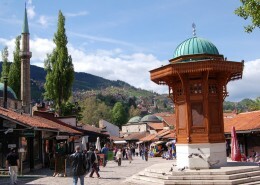 We can also organize private excursions such as visiting Dubrovnik, Plitvice lakes, Krka waterfalls, Brac island tour or a visit anywhere else in Croatia or region. We also offer airport service (pickups and drop-offs) at Split, Zadar, Dubrovnik or Brač airport. Directly from airport to Your hotel or apartment. Do not search and wait for taxi in front of the ferry or airport terminal, book your taxi in advance and we will wait for You. 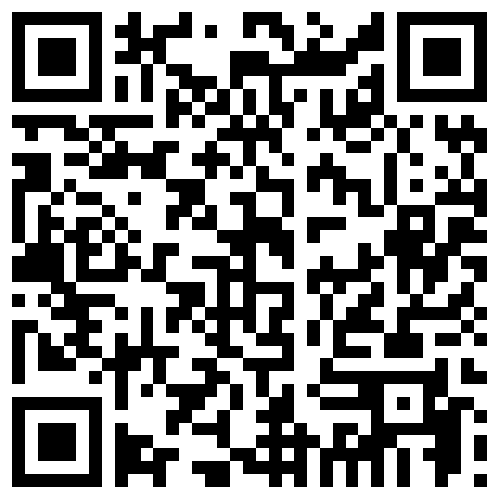 Prices refer to individual rides, for private excursions and transfers please make booking request. You need private, fast and smooth transfer to Split Airport, Dubrovnik, Vis, Hvar or any other nearby seaport? We can arrange this for you! In case you need transport (or excursion) for more than 8 people, comfort and fast service, we can arrange and book a minibus for you! Book Your place in a shuttle bus before You arrive to ferry port! Acceptable prices and smooth transfer, best value for Your money! If you arrive by plane to Split airport you can take a taxi or Croatia airlines bus to Split port. Taxi price for 4 people maximum is 40EUR and CA bus price is 7EUR/person. 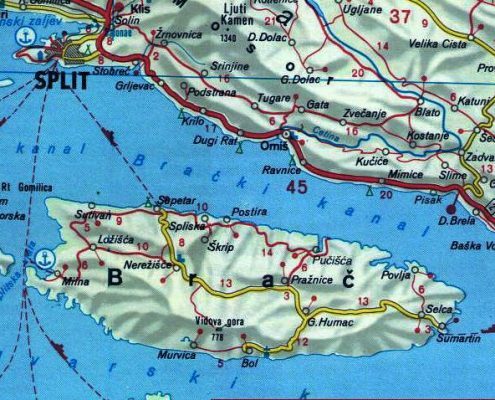 The distance between Split airport and Split port is 30km. Taxi needs only 30 minutes and bus 45 minutes to get there. From Split port to Bol you can come with a ferry Split-Supetar (and then bus or taxi) or with direct catamaran line Split-Bol. For catamaran line schedule please click here and for ferry schedule please click here. 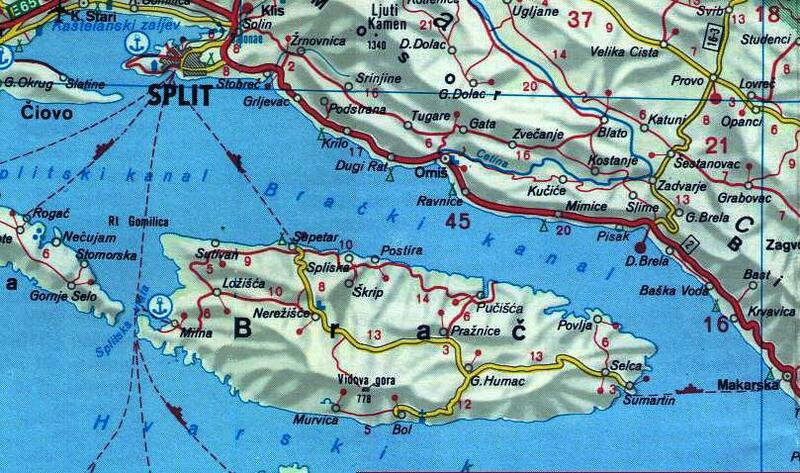 If you choose ferry Split-Supetar then you need to take a bus or taxi from Supetar to get to Bol. Ticket for a bus is 5EUR/person and taxi price is 50EUR (every taxi on the island is Taxi Van for 8 people so no matter how many of you are using it price is 50EUR). 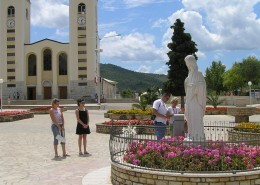 If you arrive from Makarska to Sumartin you need to take a taxi to get to Bol. Taxi price is 40EUR and it takes 30 minutes to reach Bol. For ferry schedule please click here. Bol airport has plane connection with several destinations in Europe but also accepting private planes. If you are on one of those planes please let us know since the only way to get to Bol is by taxi. Taxi price is 25EUR. What are prices for taxi transfers around the island? All taxis should have taxi meter always turned on. Be careful, as local taxis from Supetar have 2nd tariff which is 33% higher than normal. Make sure they don’t use it unless it is Sunday, holiday or after 10 PM. Here is a list of nominal prices for taxi transfers. They are not exact prices, just informational and can vary a bit. Prices are same for opposite direction, too. What is an airport transfer? When you book an airport transfer we will wait for you in front of Arrivals gate with your name on a paper and drive you via ferry to the island of Brac, to your final destination address. You don’t have to worry about ferry tickets, ferry timetable, or luggage as we will sort it all out for you. We use same car all the way from Airport to final destination. Are there taxis available in front of the ferry in Supetar? 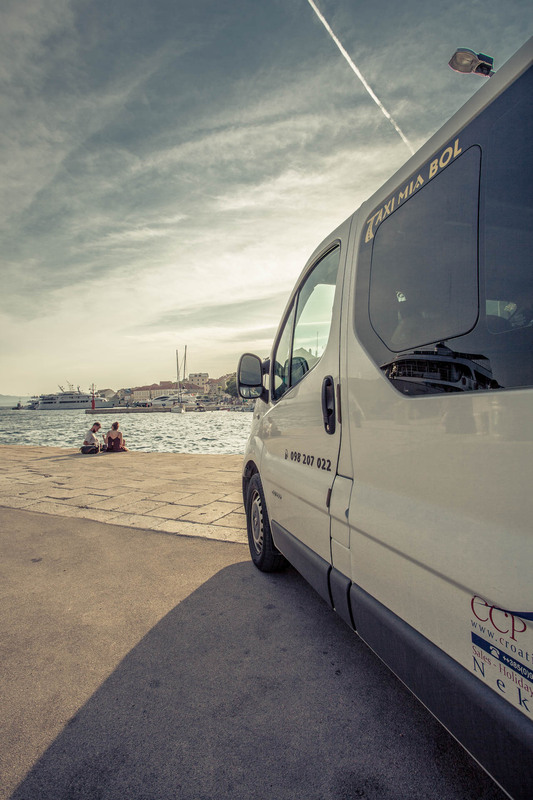 There are always taxis sitting at taxi station in front of ferry in Supetar. The problem is that there are hundreds of people getting off the ferry at the same time, so taxis disappear quickly. It is much better to have your taxi booked in advance so you don’t have to worry about it and you will get out of ferry port very quickly. 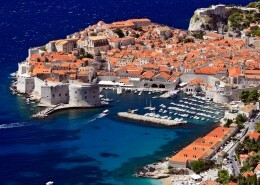 Private excursion is easiest way to explore beautiful Croatian destinations such as Dubrovnik or Plitvice lakes. You don’t have to go by bus with a lot of other people. This way you are your own organizers. We only assist you with recommendations when and where to go, stop for food or drinks. You choose your own departure and return times.